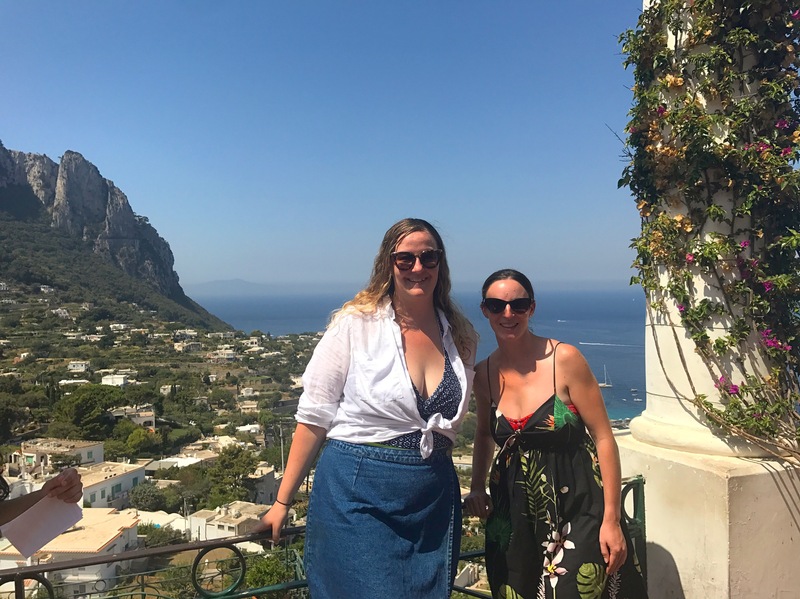 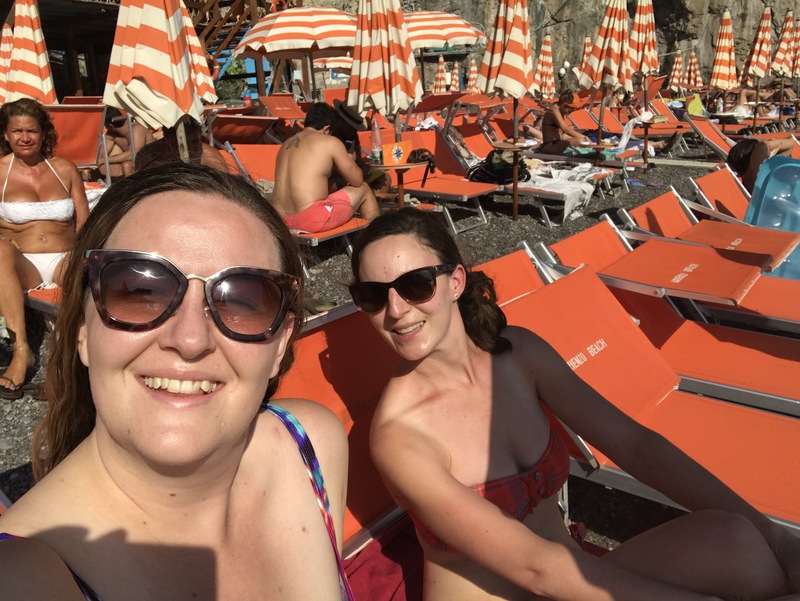 With my lovely friend Kristin visiting the northern Hemisphere, what better a time to spend 5 days frolicking around the Amalfi Coast. 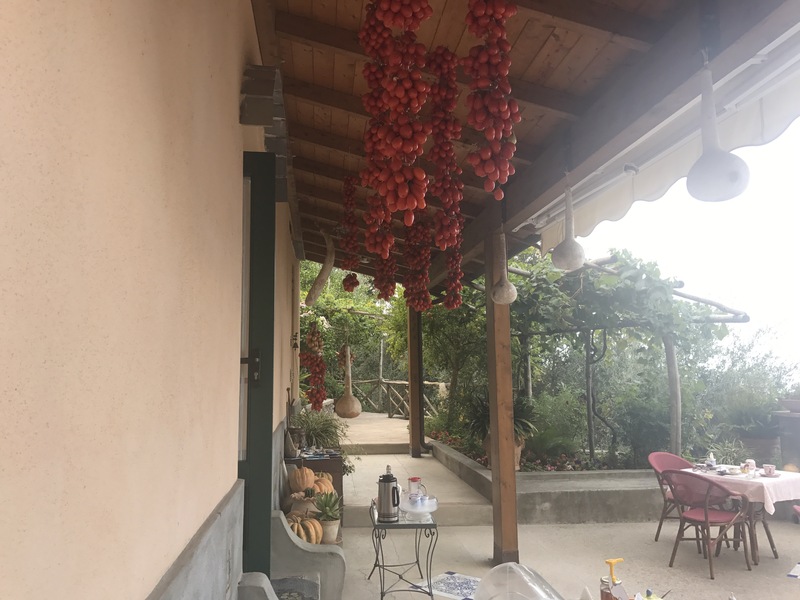 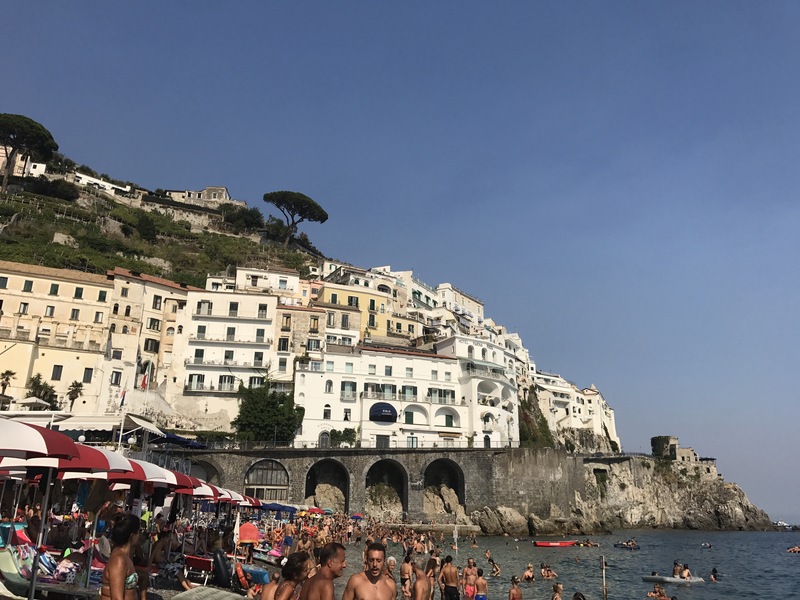 Over the 5 days we ate lots of delicious food, swam in the delicious waters of the Tyrrhenian Sea and explored the coastal towns. 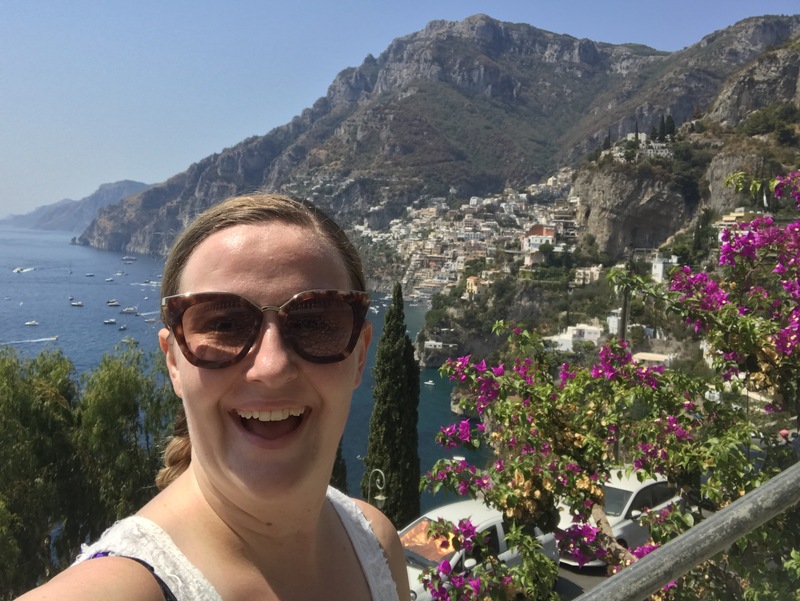 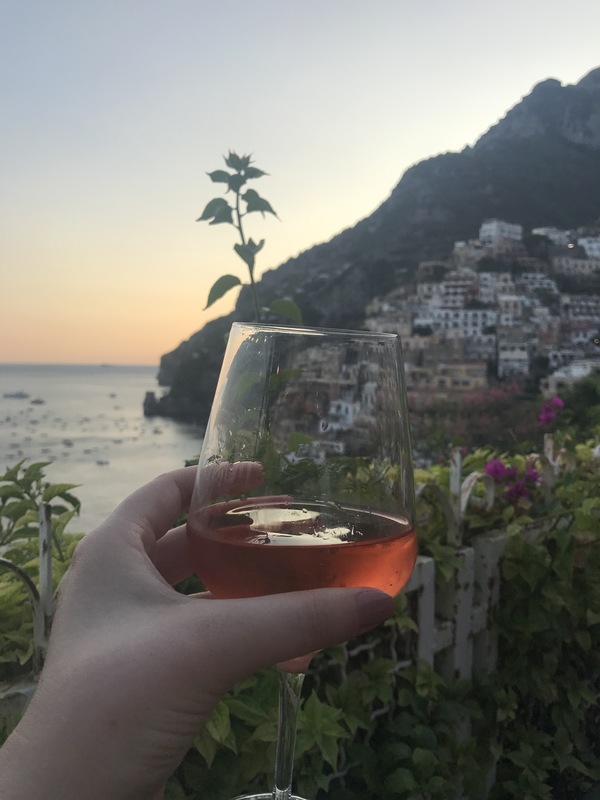 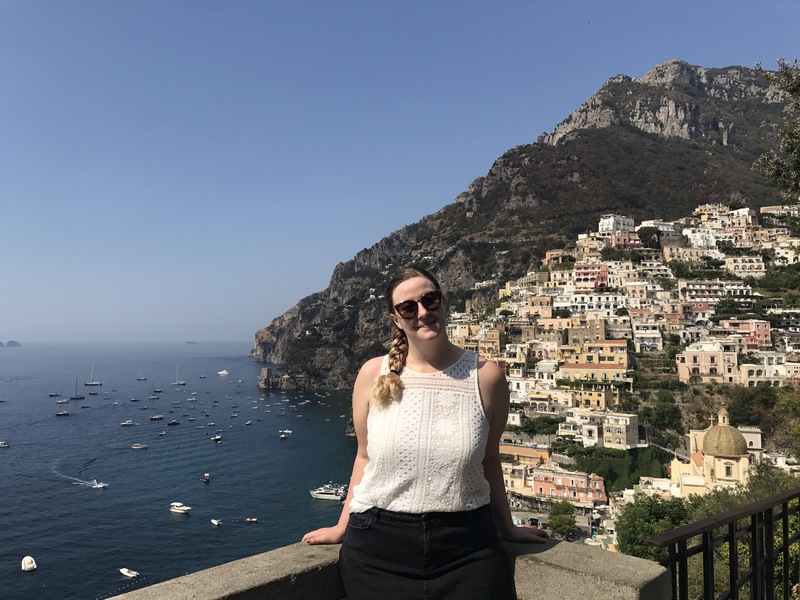 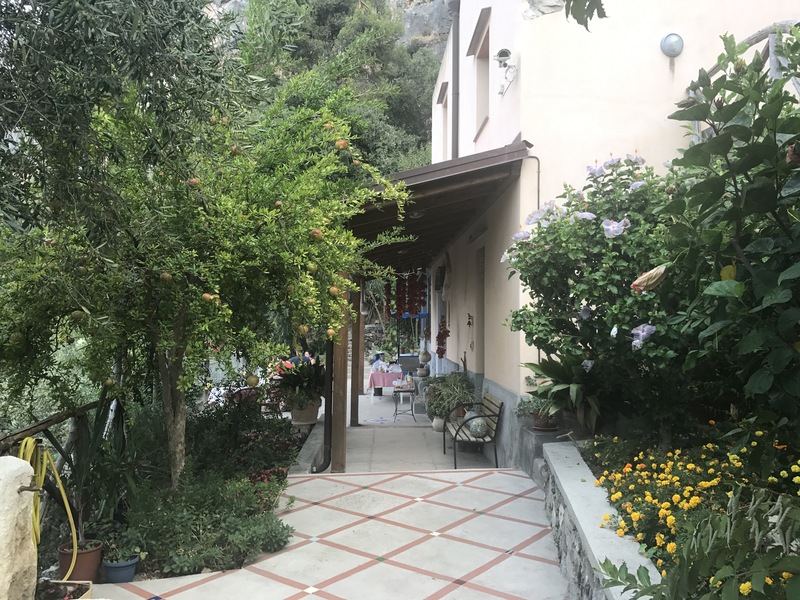 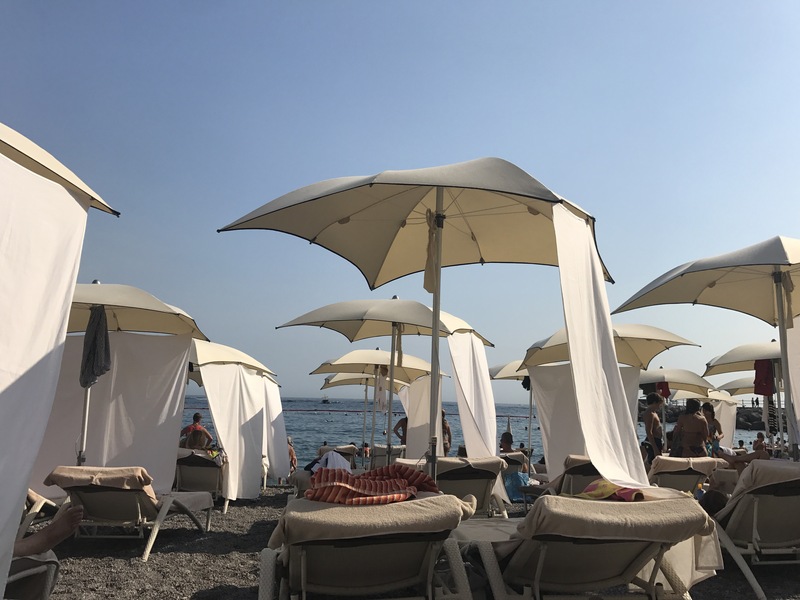 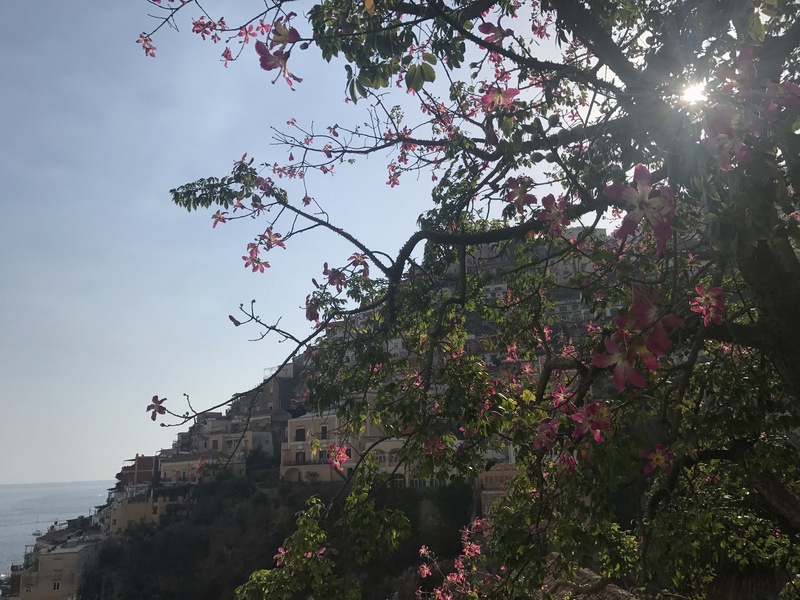 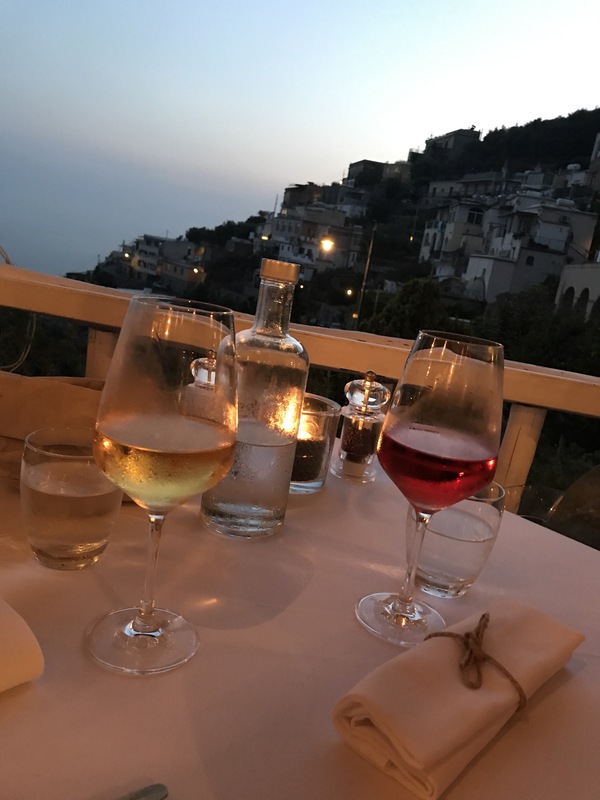 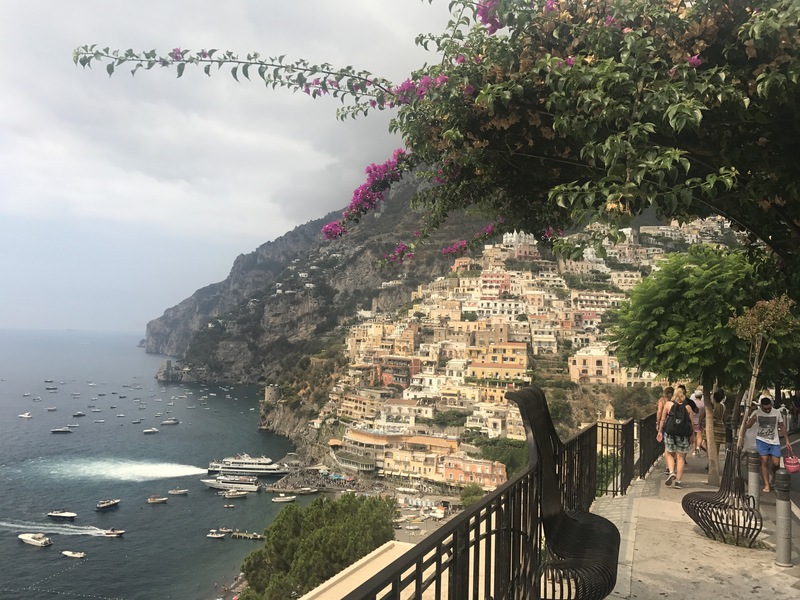 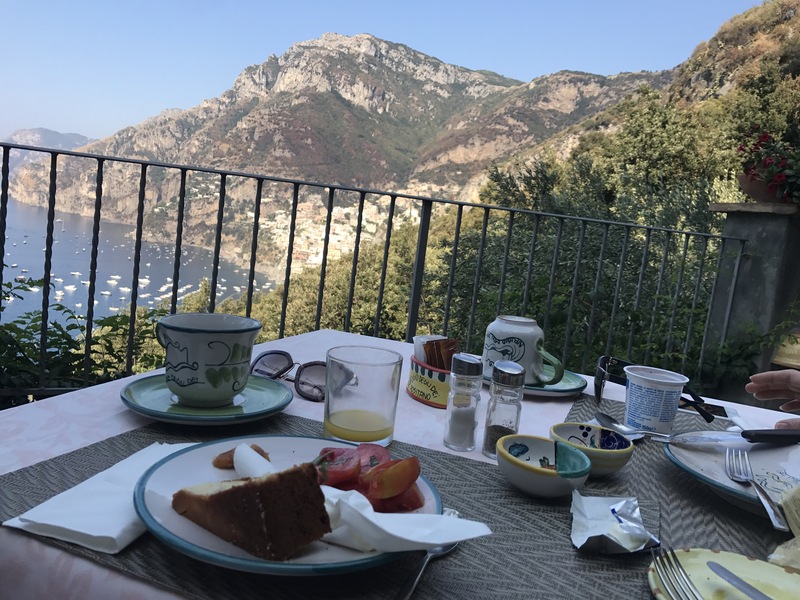 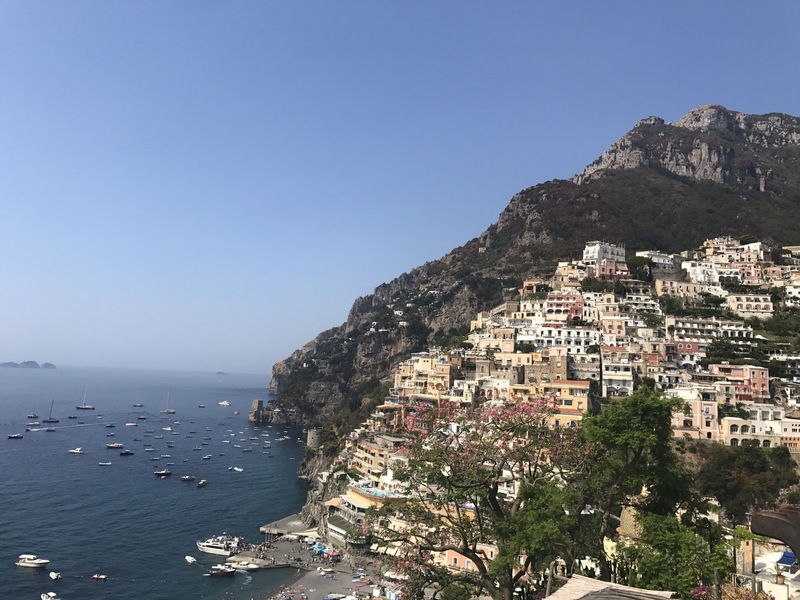 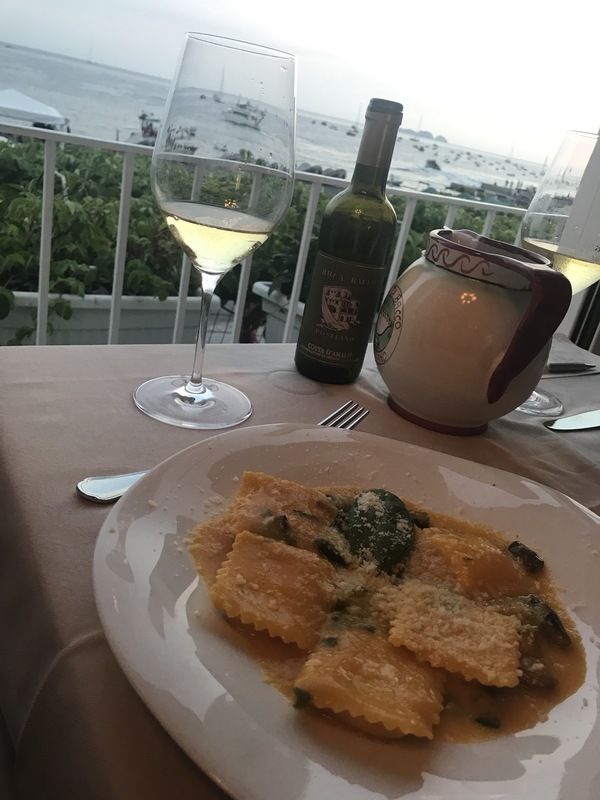 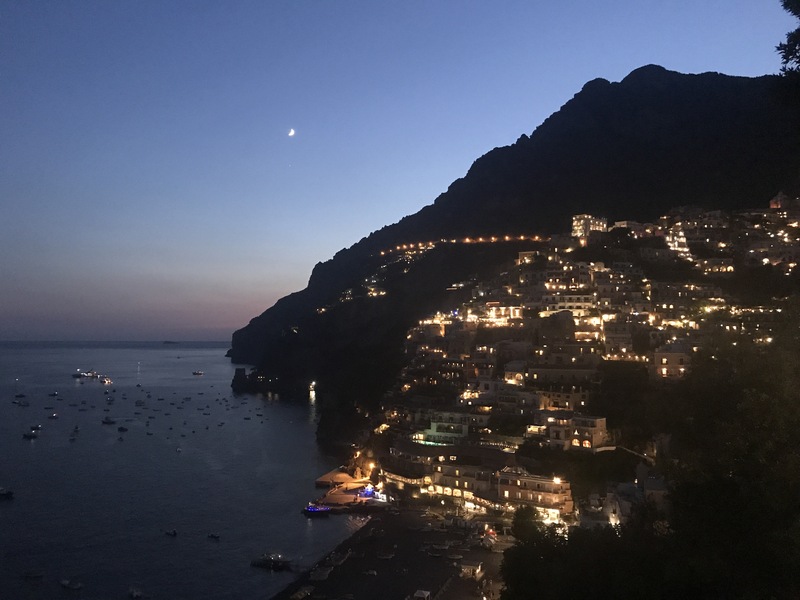 We stayed in Positano, in a family owned and run bed and breakfast, high up the coastal hills and with spectacular views of the main town. 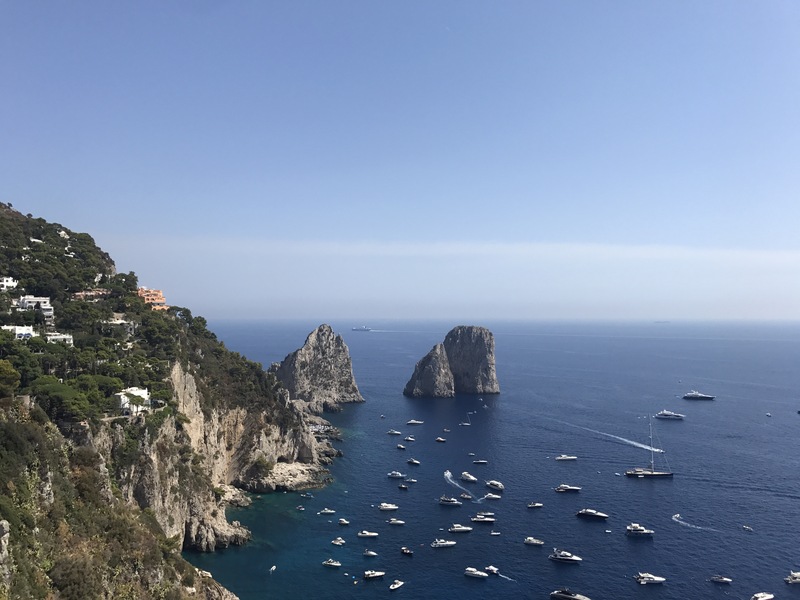 Views aside, it was quite the sweaty climb which made for a great way to burn off all the calories. 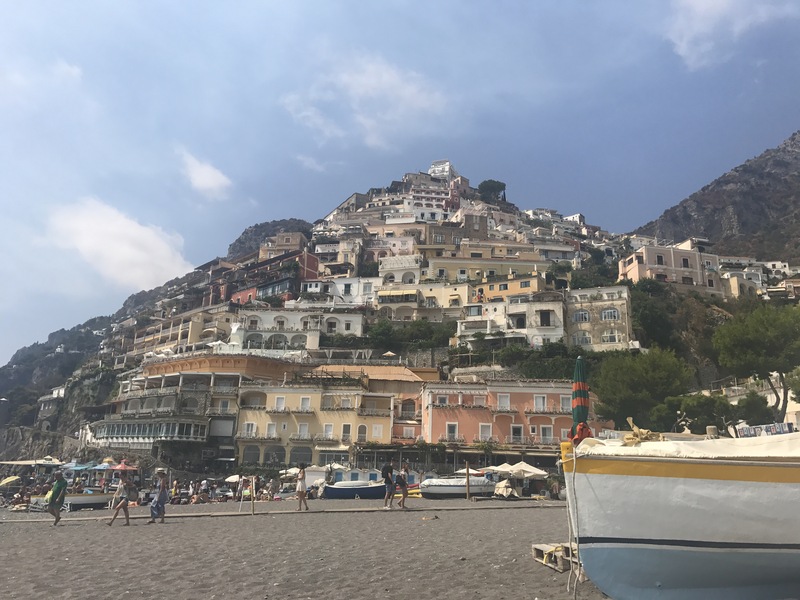 Amalfi town we explored by getting a ferry down, admiring the coast as we went. 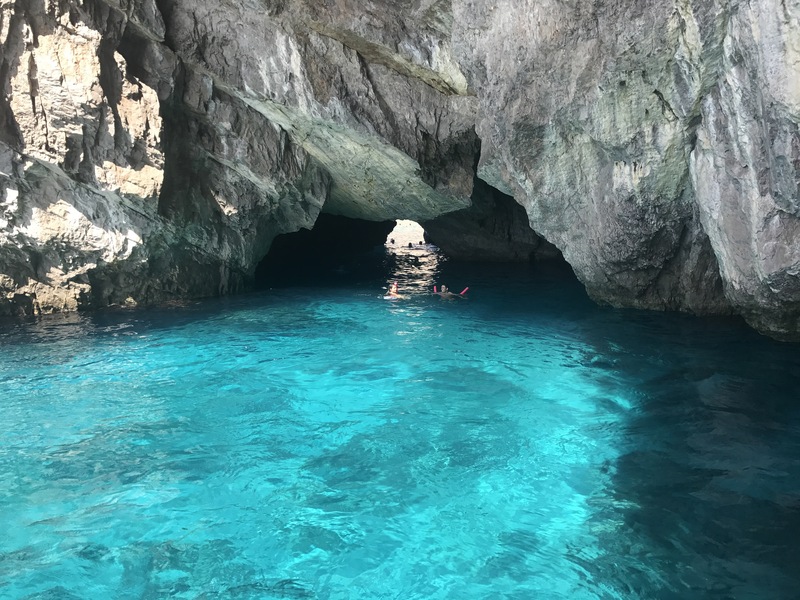 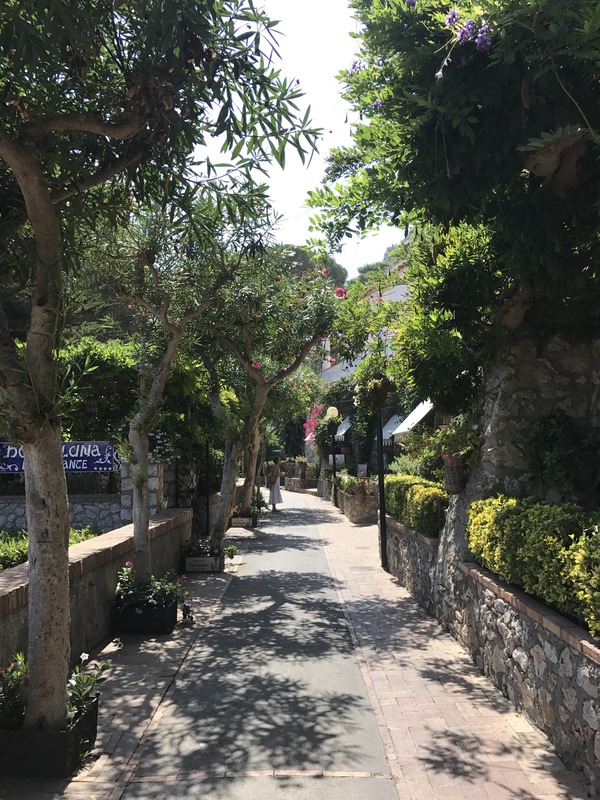 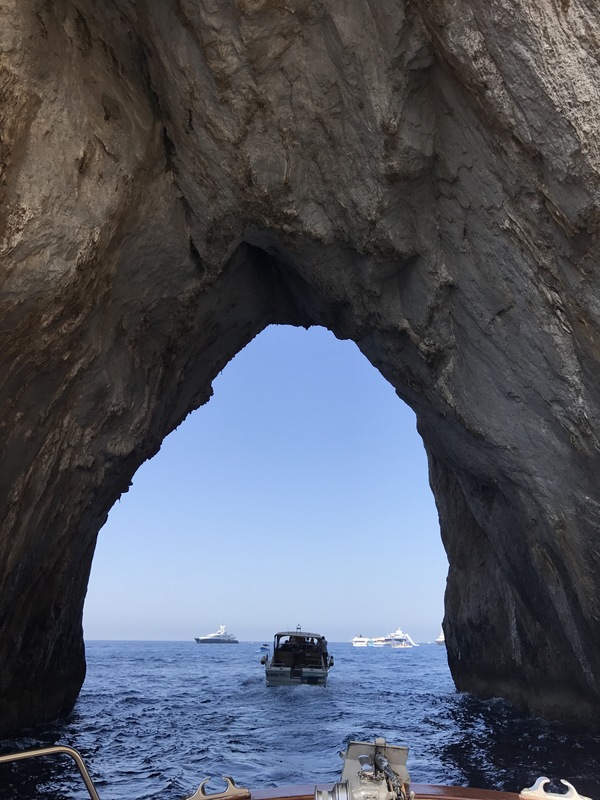 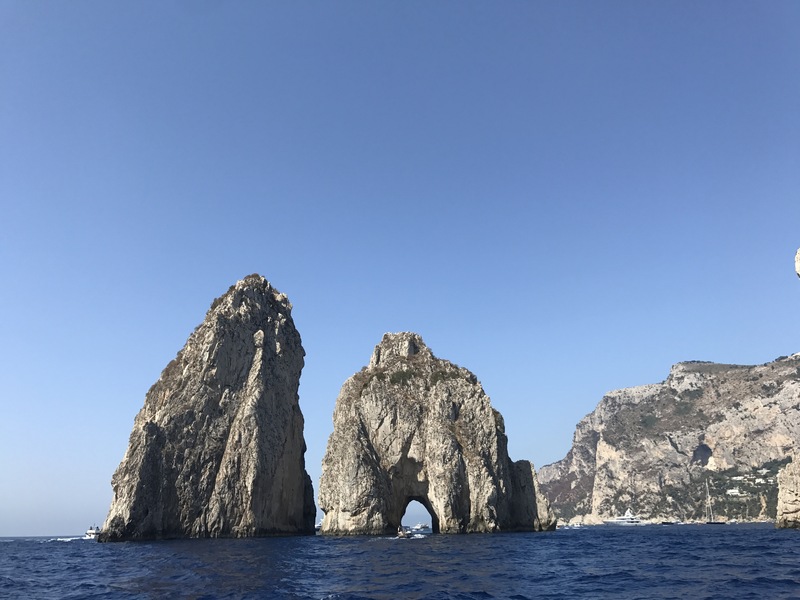 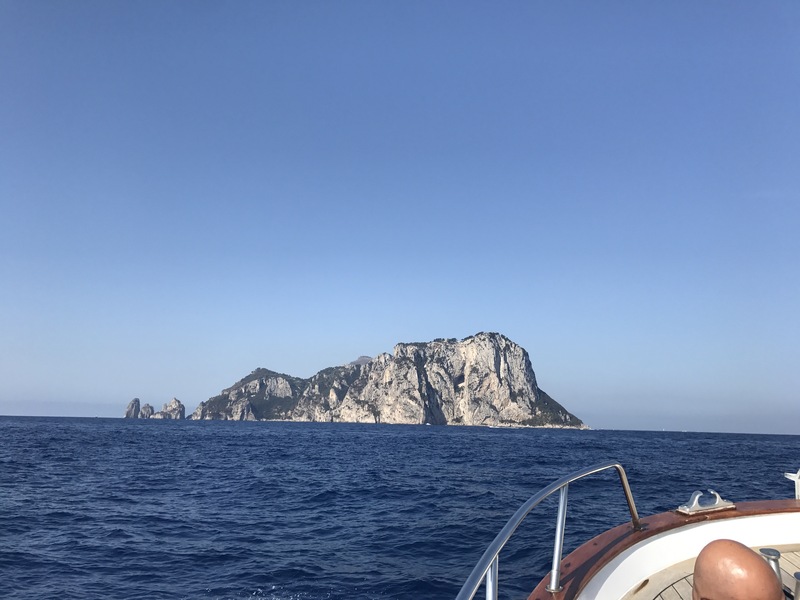 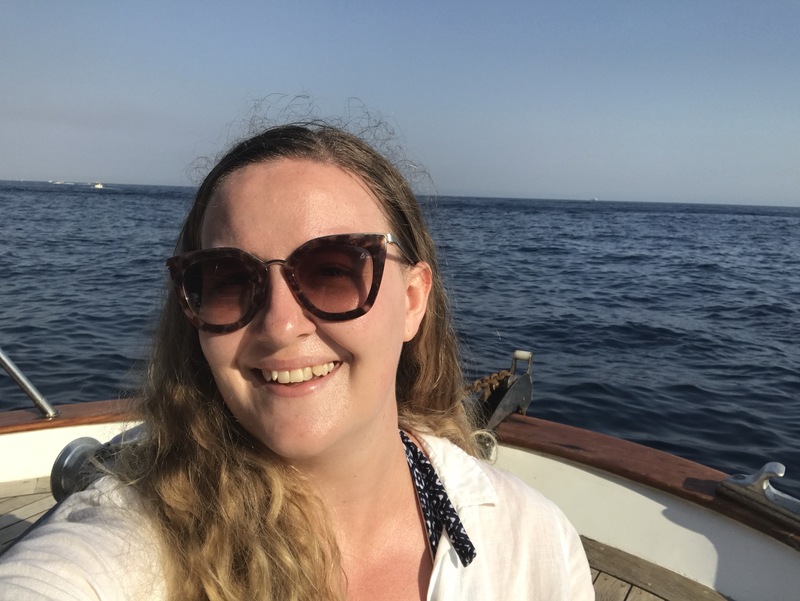 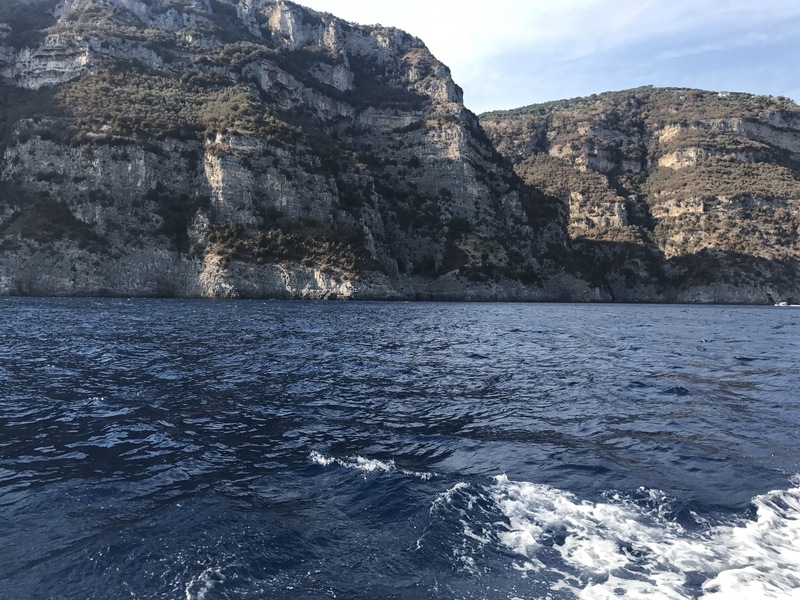 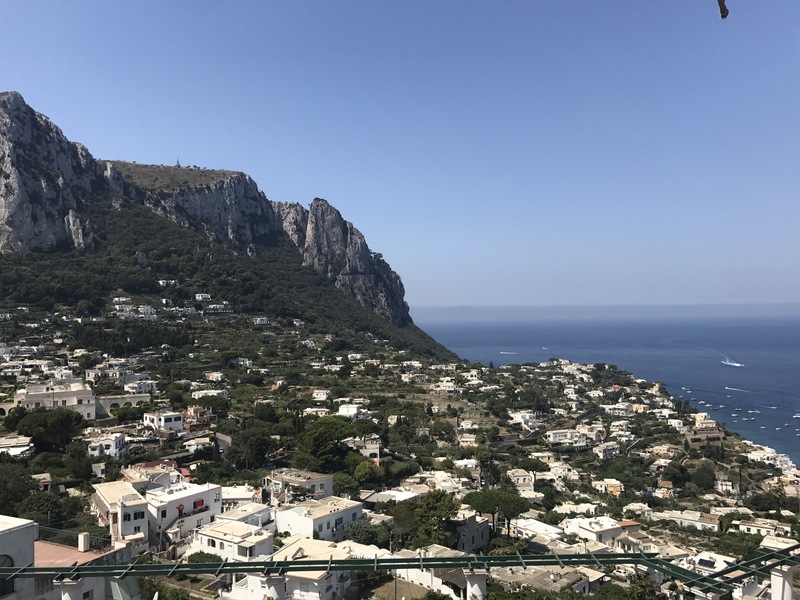 We also took a day trip by boat to explore the island of Capri, where we wandered and explored the island, as well as swimming off the boat. 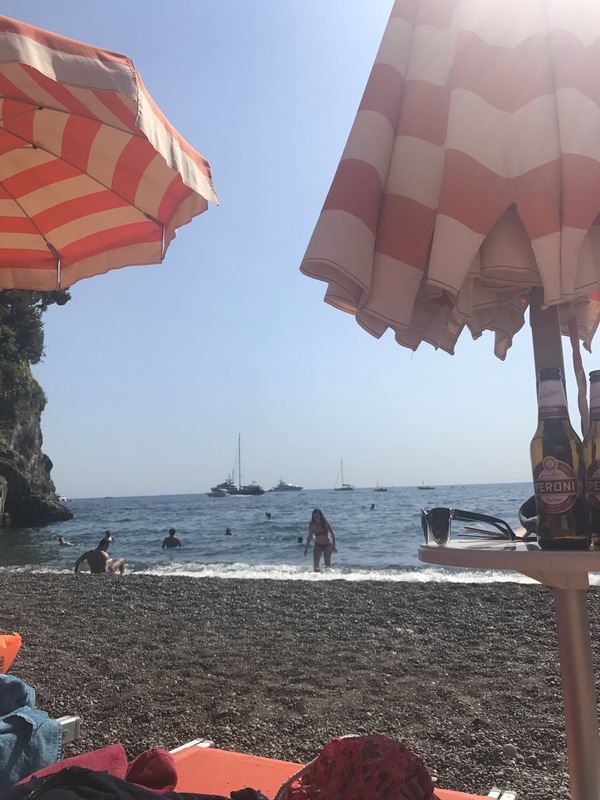 Unfortunately, a holiday like that can’t last, but I can highly recommend a relaxing few days on the Amalfi Coast.